A metal roof can be an excellent option for your commercial building: durability, a variety of designs available and cost-effective. But that metal roof can go through wear and tear leading to problems for your facility. With proper maintenance, your metal roof system can last a long time. And with a timely metal roof restoration, you can save a lot of money and prolong the life of your roof. In this article, we will cover the basics of commercial metal roofing, how you can restore your metal roof and the benefits of a newly restored metal roof system. Metal Roofing is one of the oldest commercial roofing systems on the market.  Most metal roofing systems use corrugated galvanized steel, although other materials such as aluminum or tin can also be used. After a metal roofing system is installed, a coating can be added for waterproofing, rust protection, and UV protection. 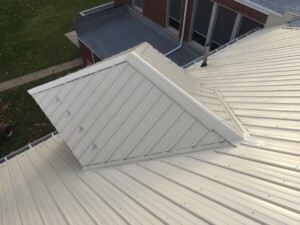 For an average commercial roof, it will usually cost between $5.00 and $10.00 per square foot in materials and labor to install a typical metal roofing system. This price range can change depending on the type and style of the metal panels you choose. While metal roofing systems can have a long lifespan, this can only be obtained if the roof is adequately maintained over the years. This includes a coating to avoid rust along with proactively replacing and re-fastening damaged panels. 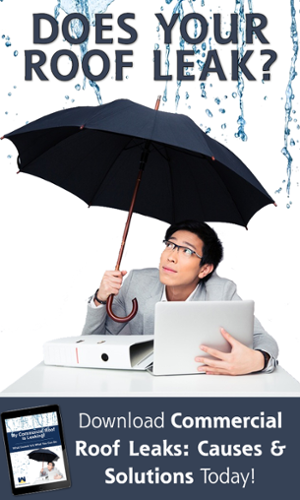 Water Damage – If water ponds on the roof it can cause severe damage, such as rust. 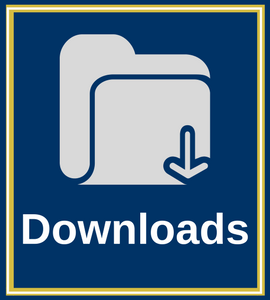 Full Replacement – The substrate, or frame, is often cumbersome and difficult to work with. They require a complete tear off in almost every replacement instance. Seams – The metal panels create seams that are prone to water leaks. Durability – Since the metal panels are attached to the substrate, if they are not installed correctly, they can become loose when they expand and contract. Noise – Weather such as rain, hail or wind can create a lot of noise against the metal material. Is Your Commercial Metal Roof Eligible for Restoration? With any commercial roof restoration, the eligibility is determined on the condition of the existing roof system. If your existing metal roof is severely damaged, then restoration may not help your problems or even be possible. 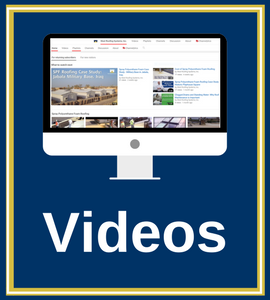 The best way to find out if your facility is eligible for a spray on roof coating, you should schedule a contractor to evaluate your existing roof system. They will be able to recommend the best solution for your facility needs. A Silicone Restoration Membrane (SRM) is a silicone coating applied directly onto an existing roof. The silicone can be sprayed or roller-applied right onto your metal roof system. 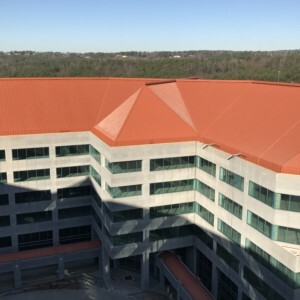 If your commercial flat roof is in good working condition, you can install a silicone restoration membrane to extend the life of your roof and renew your warranty. But how much does it cost? For an average 20,000 sq. foot commercial roof, it will usually cost between $2.00 and $3.50 per square foot in materials and labor to install a typical Silicone Restoration Membrane System. Silicone roof coatings are often referred to as “cool roofs” due to their ability to keep facilities cool. The bright white color reflects UV rays, saving buildings up to 35% in energy costs from not needing as much air conditioning to keep the facilities cool. 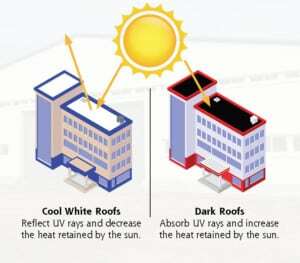 Utilizing a bright white coating application reduces energy costs as part of the energy star cool roof solution. A silicone restoration membrane, when installed correctly by a reputable contractor, comes with a warranty that can cover up to 15 years. The silicone restoration membrane will add a new waterproof layer to your metal roof system. When properly maintained, this layer will prevent leaks into your building and protect your metal system from UV rays. Silicone Restoration Membranes are an eco-friendly, cost-effective, alternative to replacing your commercial roofing facility. Choosing West Roofing Systems as a turnkey roofing company will provide you with highly trained teams and award-winning service. Our services are flexible and diverse; we can recoat, repair or replace your facility’s roof so that it lasts decades.